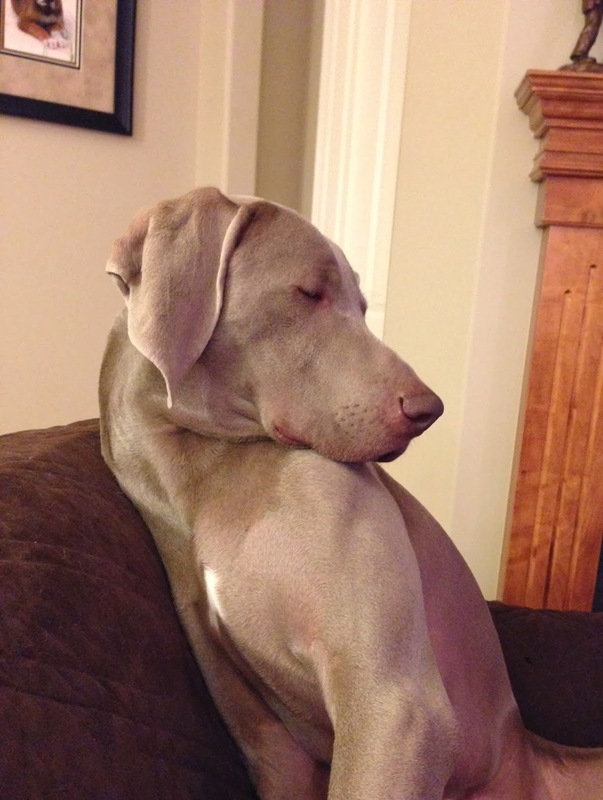 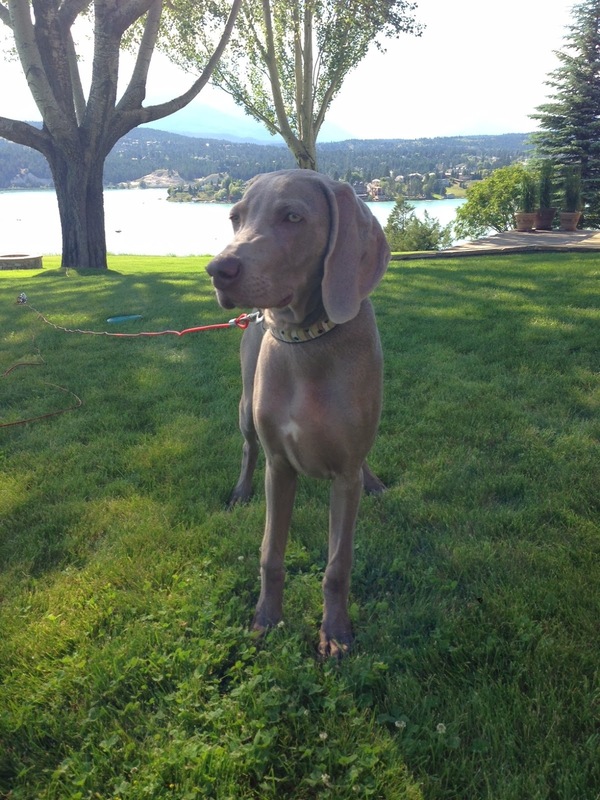 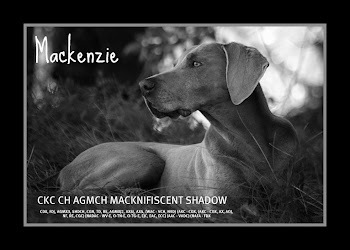 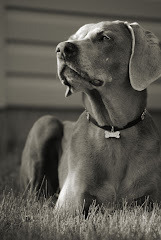 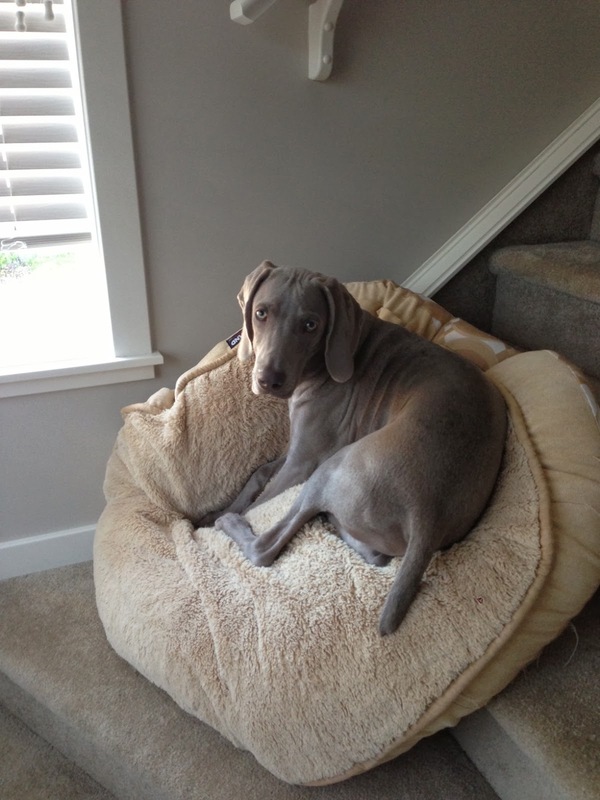 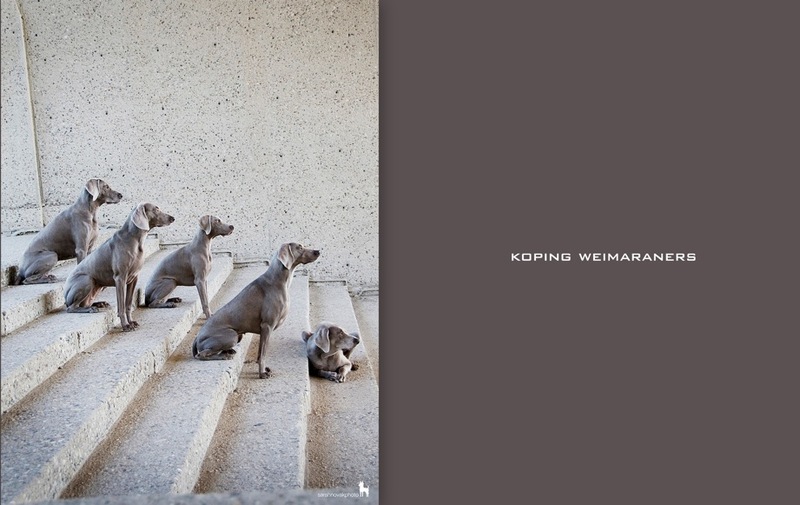 Koping Weimaraners: Look who's 1!! 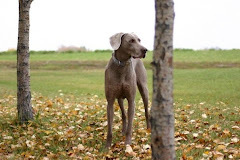 What a wonderful year of adventures Jake participated in with Connie, Laura and Pat! 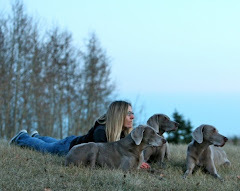 Looking forward to many more!